Not sure what graphic novels someone has already? Or maybe you just can't decide what to buy for someone? 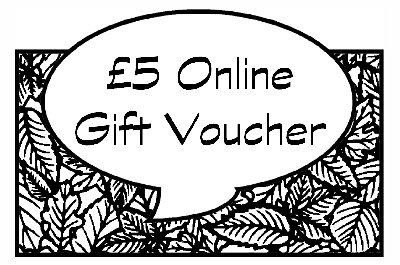 Why not get them some Page 45 online gift vouchers? We'll send you the unique one-time use online gift voucher discount code by email. You can forward it on the recipient and they can use it on our webstore whenever they like.